Essex is a commercial general contractor with offices in Eugene and Portland. We are a dynamic construction company created by builders who love their craft. We embrace and respect our employees as our teammates. Our clients always receive our honest respect and absolute best effort. 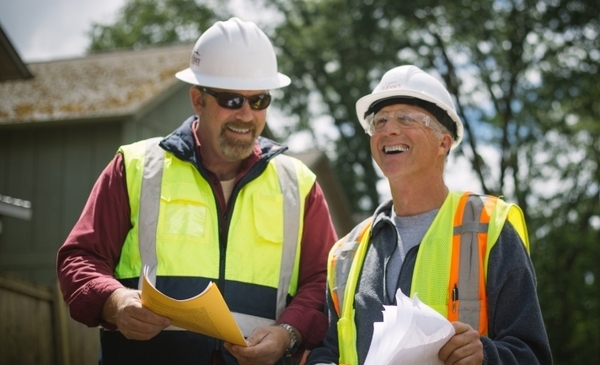 We treat our construction partners with fairness and accountability. We strive to make a fair profit while building safely and right the first time. We are stewards of our community, and mindful of the built and natural environment. Unexpected issues are a constant in our business. We take on the challenge with the knowledge that we will solve whatever comes our way. We have built a foundation based on experience, open, candid communication, and rigorous processes that allow us to overcome any hurdles. It is the most difficult of situations that provide opportunity to show our true mettle. We solve problems, fairly and economically, building loyalty among our partners along the way. Click on the job title below for a full description and link to apply.